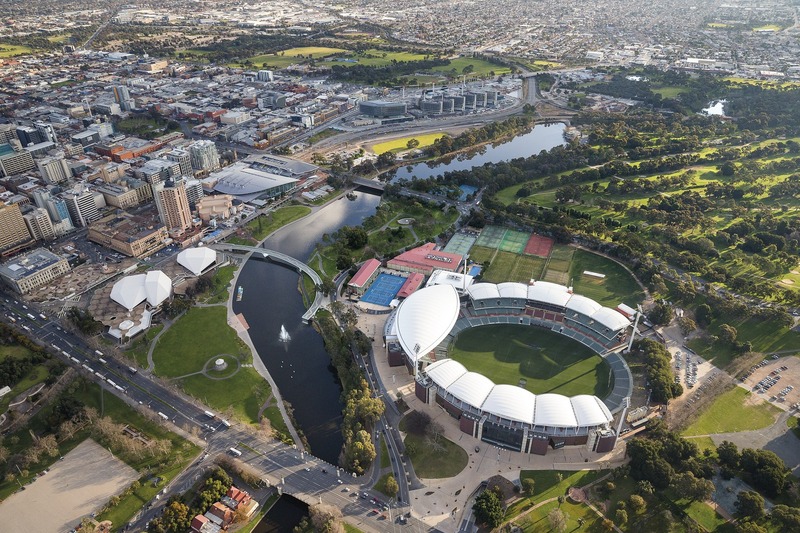 The Adelaide Contemporary International Design Competition has announced the jury members selected to judge the competition, which will commission a new contemporary art museum and public sculpture park dedicated to Australian, Aboriginal, Asian and European art in Adelaide, Australia. Last December, the shortlisted firms were announced, and among the 13 firms grouped into six teams were Adjaye Associates, SO-IL and Diller Scofidio + Renfro, along with Australia-based firms BVN, Hassell, Woods Bagot and Durbach Block Jaggers. In eleven weeks, the six teams will present their conceptual designs, with an honorarium of approximately $72,000 dollars (AU $90,000) to complete this stage. In April, these designs will be shown to the public at an exhibition in Adelaide as well as online. Details about that exhibition will be released then. The jury will decide upon the winner in May and the winners will be announced by mid-June of this year. Further updates to the competition can be found at the competition’s website.